It was only one month ago, on January 16th, that it was reported the Baltic Dry Index or BDI had plunged downward through the 400 level for the first-time ever! Now, on February 10th, it has broken through 300 to a level of 290. The collapsing BDI is a sad reminder of the cluelessness of global central banks that are pushing interest rates negative, except of course for the ultra-clueless US Federal Reserve that has actually raised them! 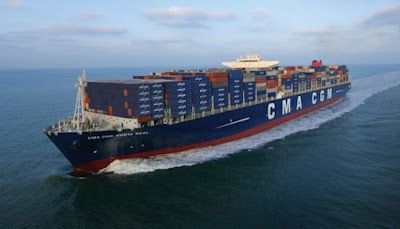 Read the article 'Another Negative Century Milestone, 300, Pierced By The Baltic Dry Index (BDI)!' here.